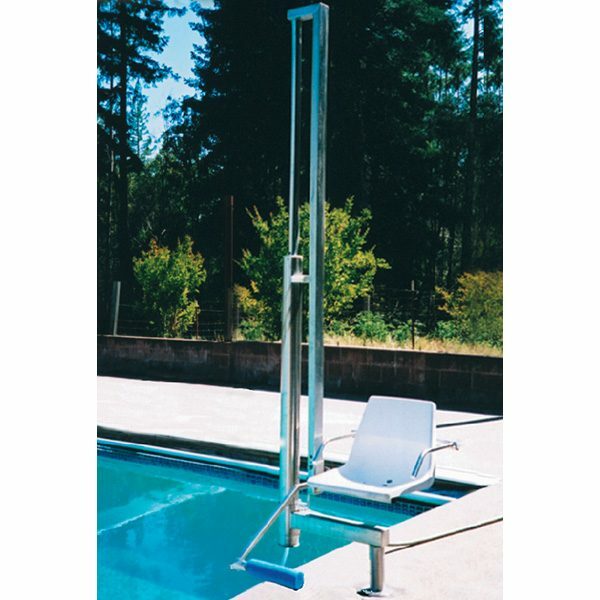 The Aquatic Access Swimming Pool Lift – IGAT-180AD is an automatic, water powered pool lift that meets ADA requirements. 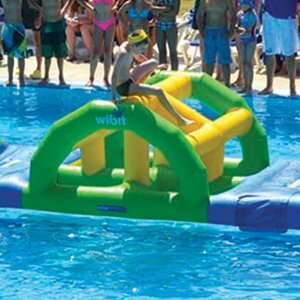 It is mounted and positioned entirely above the pool deck until the seat is lowered into pool and has a 180 degree turning radius and is built to accommodate lateral transfers. This lift requires the heavy-duty anchor for installation. – Adjustable seat height travels 42″ up/down. – Upper/lower controls for operation from deck/water. – Weight lifting capacity: 350 pound at 55-65 psi.